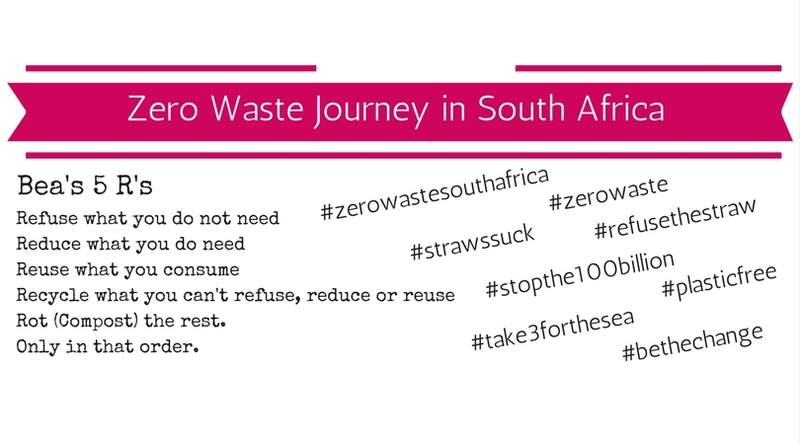 Our Earth Lovers team have been working closely with Zero Waste Journey In SA to reduce plastic in our stores. Food Lover’s Market has unofficially been a great place to shop for those that strive to reduce the packaging they consume but we have realised that moving to zero-waste is an ongoing journey and there is always more we can do. We would like to thank everyone for their time and suggestions. 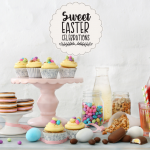 WP: Hermanus, Parklands, Sunningdale, Somerset West, Tokai and Willowbridge. GP: Hillfox, Bruma, Gateway, Menlyn & New Market Mall. In addition to our bulk buying option, we offer reused cardboard boxes from produce at our till points for our customers to pack their groceries into when available. Majority of our fresh produce is available in zero packaging. Customers are allowed to bring their own containers and we will accommodate as much as possible without inconveniencing other customers. Please note, should you bring your own container you are not allowed to not take what you have dispensed. The Earth Lovers team have some big plans for 2018. Watch this space!